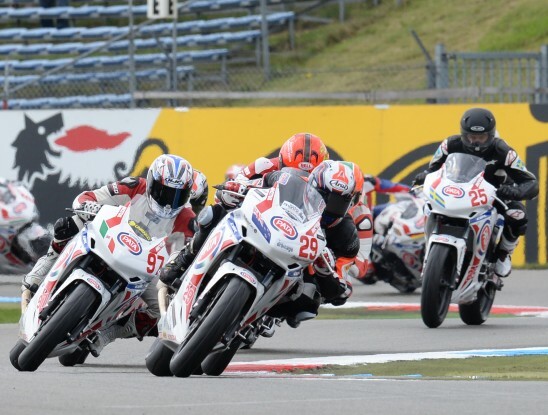 The current leader of the PATA European Junior Cup, Jake Lewis, has qualified in 12th position on the grid for the second round of the series at the Cathedral of Speed, Assen earlier today. Despite showing strongly in the early stages, the talented Kiwi found himself in a group of riders at the wrong time and was unable to improve his position. Nevertheless, Jake is not a million of miles away in terms of lap time and was one of only a handful of riders to be lapping at a consistently fast pace and is therefore confident of another strong showing in the race. The race is scheduled to take place at 1435 local time tomorrow over 10 laps.